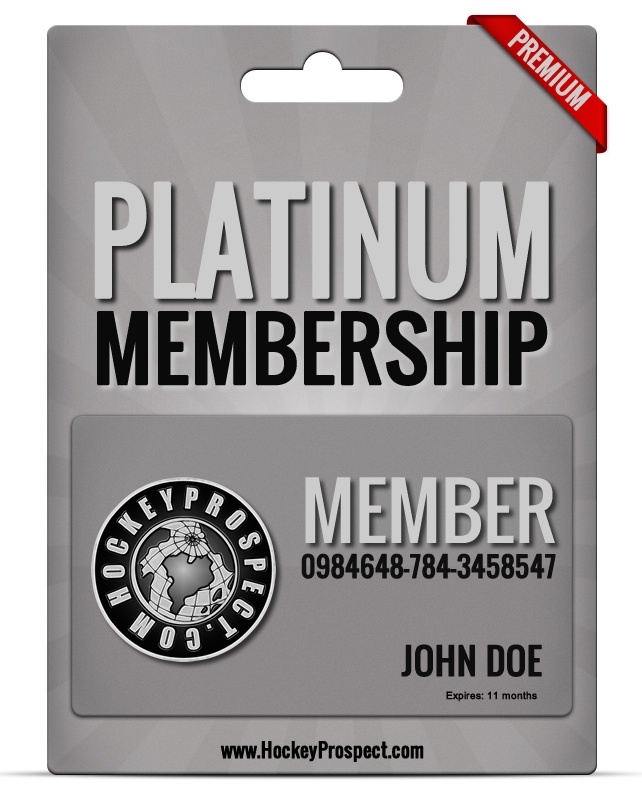 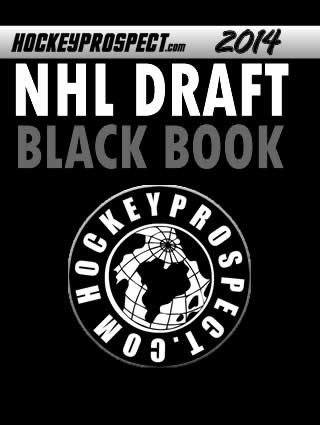 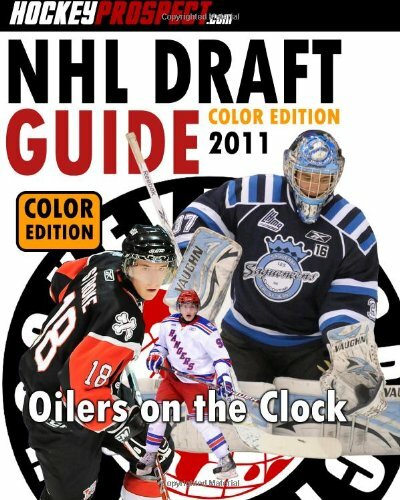 The color edition of our 2011 NHL Draft Guide. 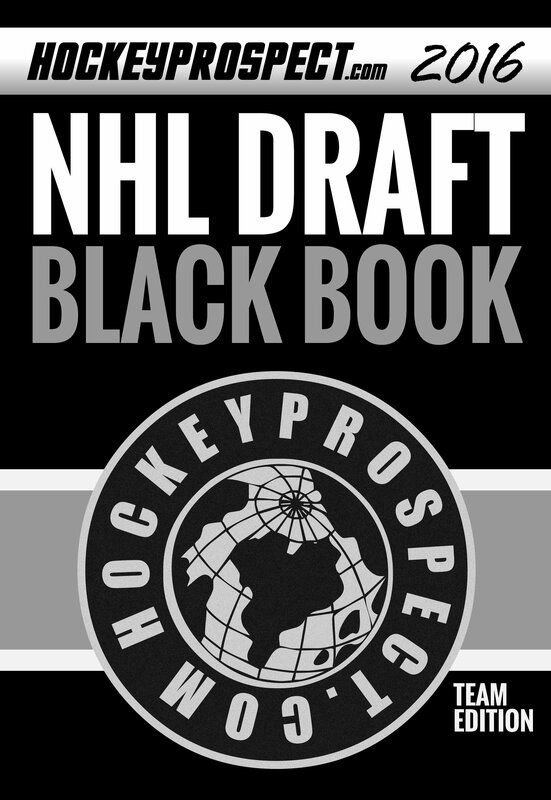 New this year we have released a second version of our guide with full color photos. 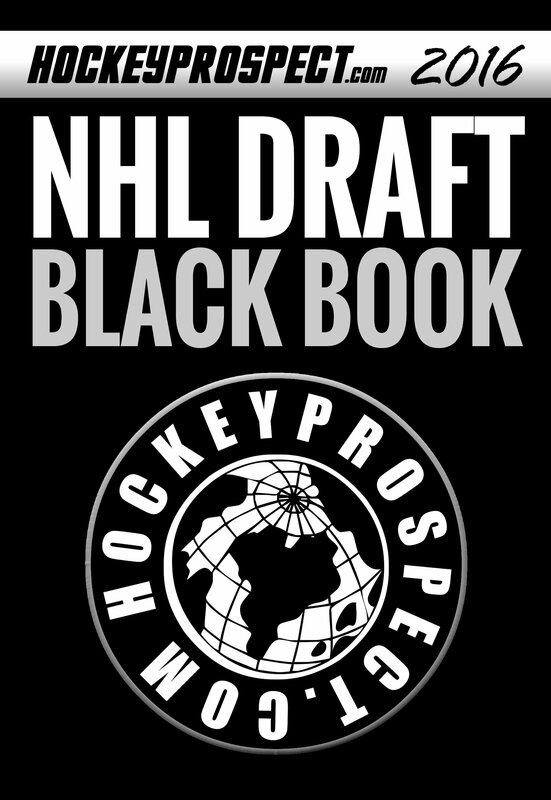 A black & white version is also available.